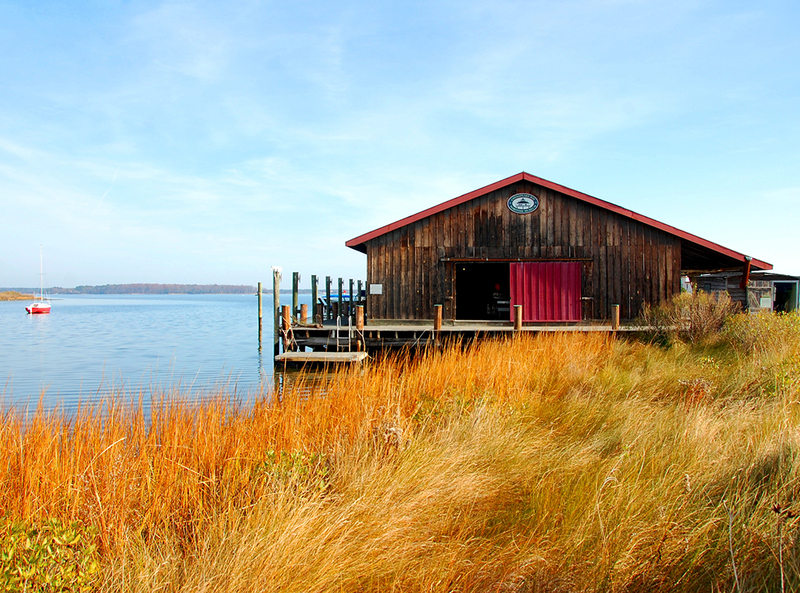 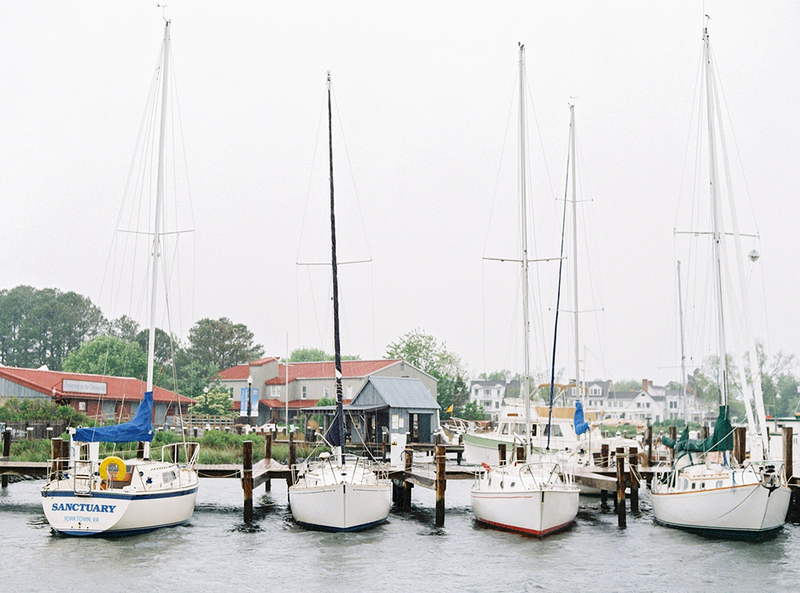 With tranquil waterfront settings overlooking the beautiful Miles River and beyond, the Chesapeake Bay Maritime Museum is a place unlike any other. 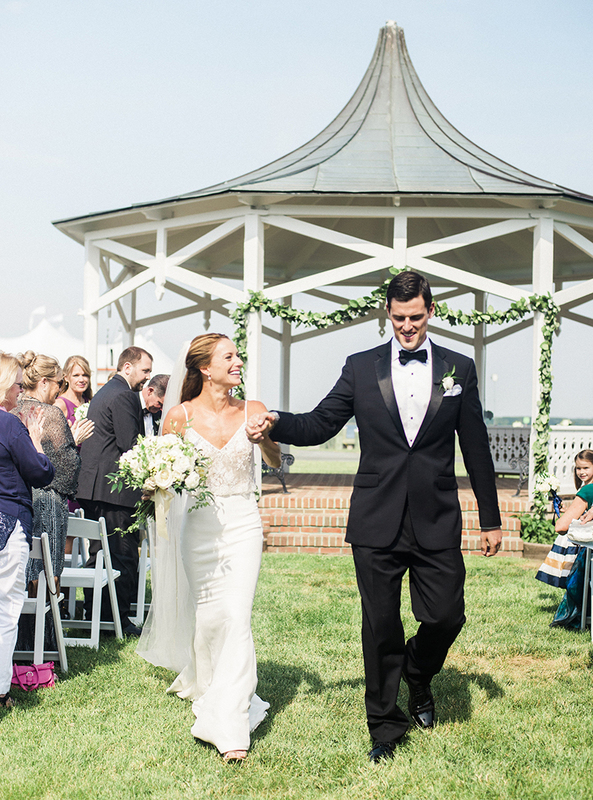 Make memories at one of our picturesque venues, perfect for ceremonies, rehearsal dinners, receptions, cocktail parties, and more. 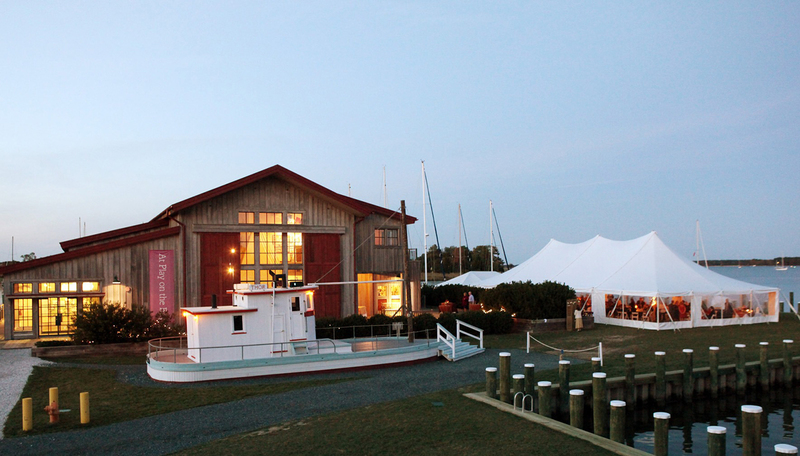 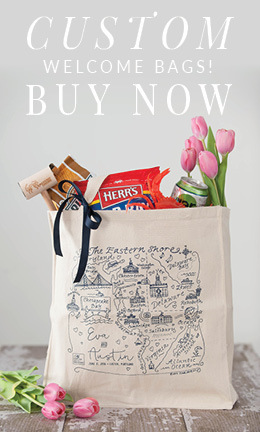 Nationally recognized for preserving the heritage of the Chesapeake, the Museum brings the warm and casually elegant hospitality of the Eastern Shore of Maryland to each special occasion. 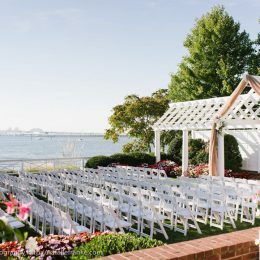 Set on a private 18-acre campus with over 2,000 feet of pristine waterfront in the historic village of St. Michaels, the Museum offers spectacular views of the water. 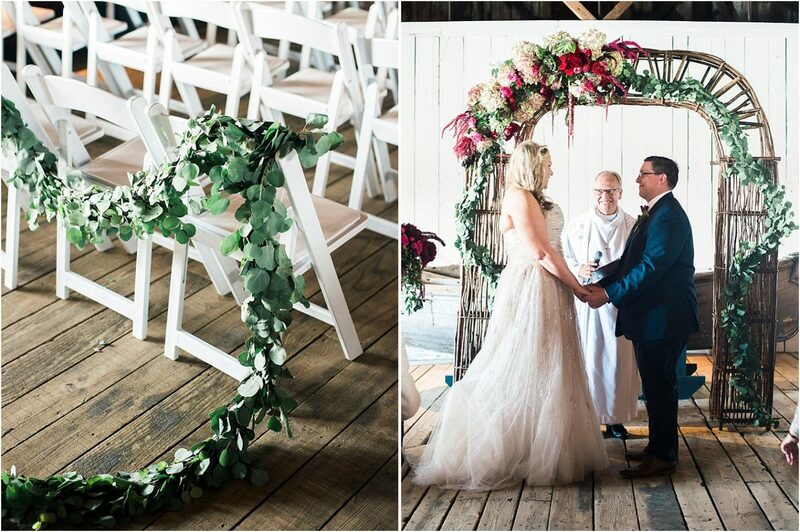 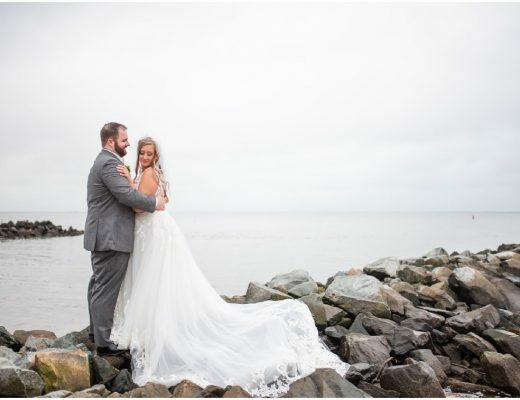 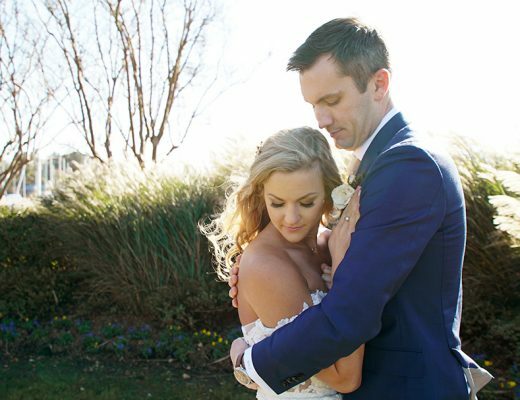 The Museum offers stunning backdrops for wedding portraits, providing an exquisite array of Chesapeake scenery and textures, ranging from the rustic Small Boat Shed, to panoramic views of the water on Navy Point, from the very top of the 1879 Hooper Strait Lighthouse to the authentic Waterman’s Wharf on Fogg’s Landing. 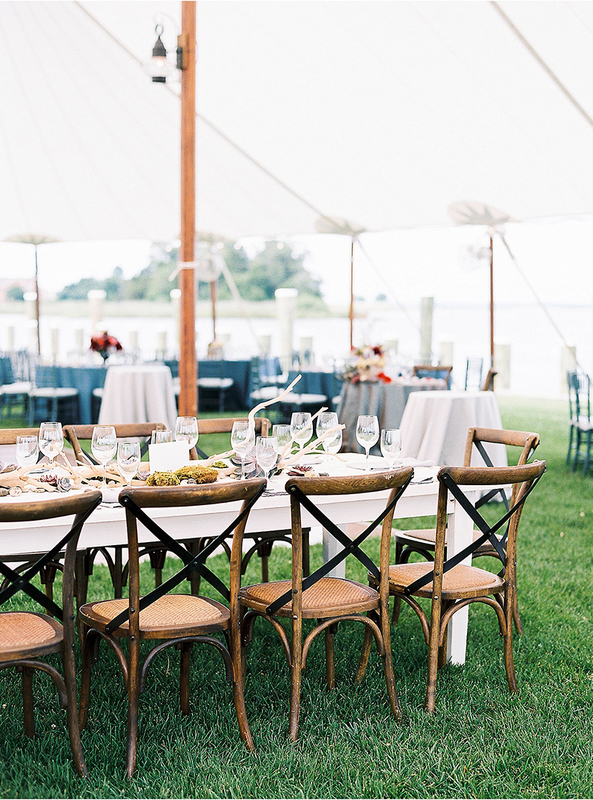 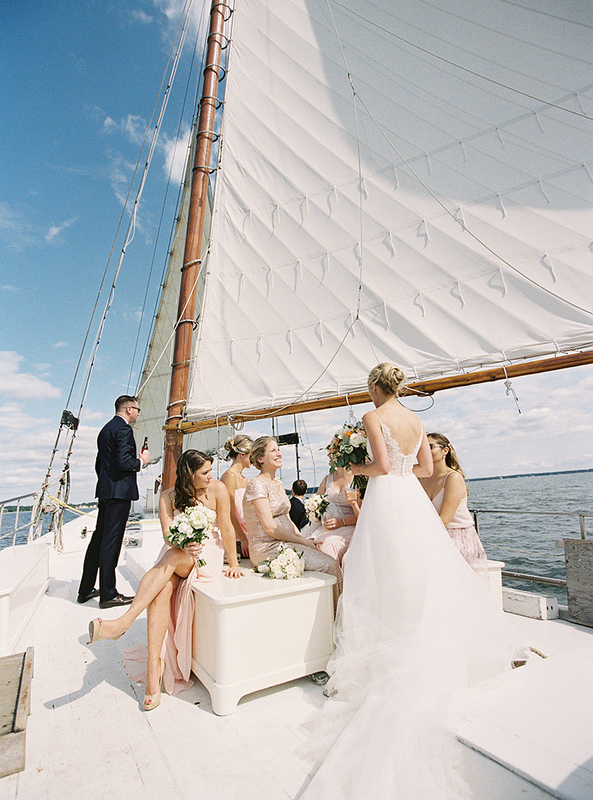 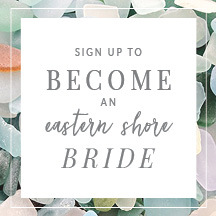 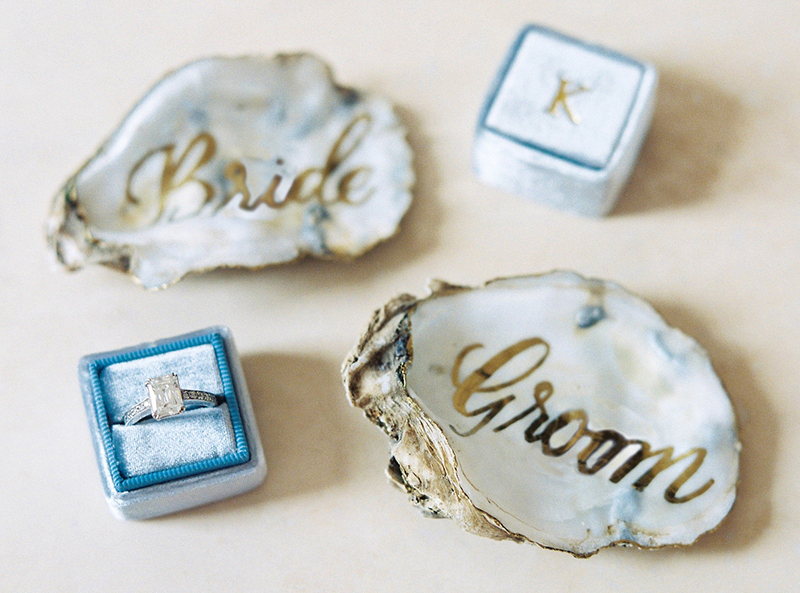 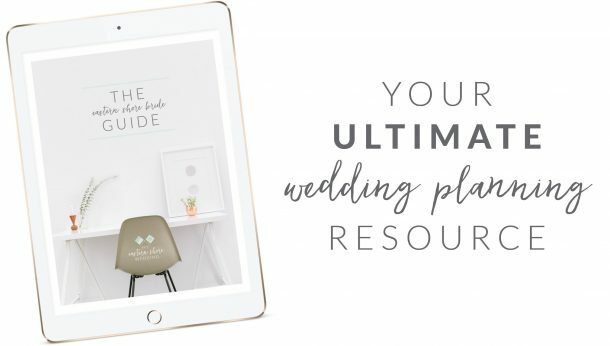 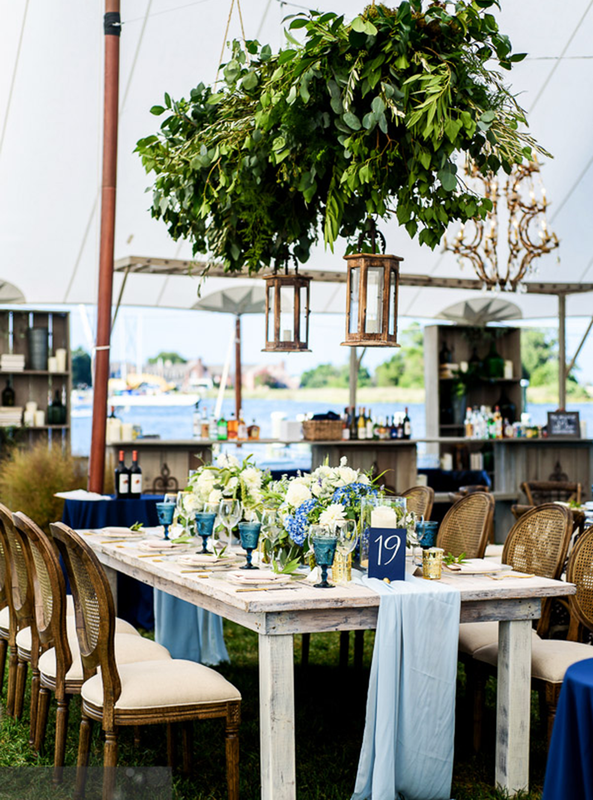 Give your guests a true Chesapeake experience with a one-of-a-kind wedding, in which they not only celebrate your special day, but take away a piece of history. 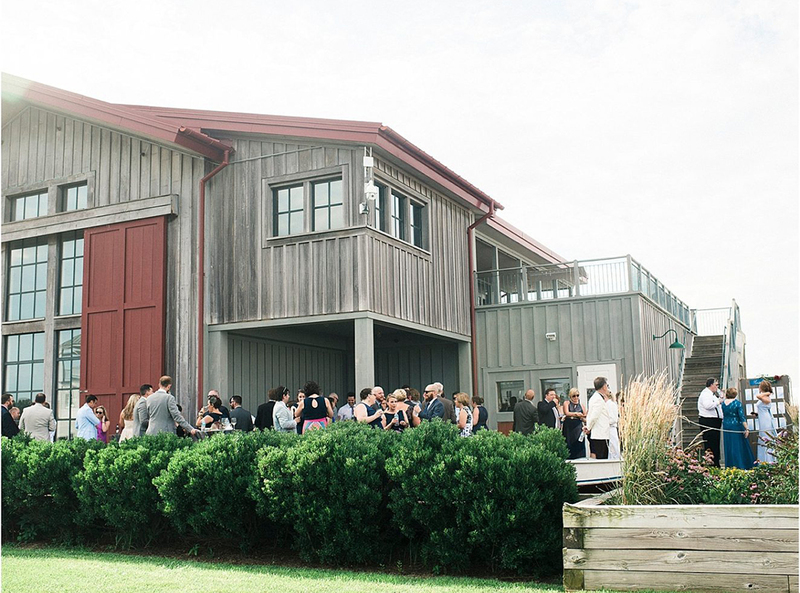 From a large, tented affair for 350 people, to small intimate gatherings, the Museum is an ideal spot to create memories for a lifetime. 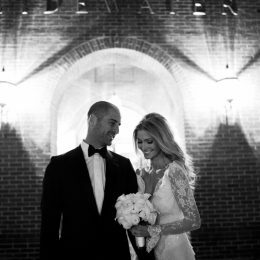 The Museum welcomes all couples! 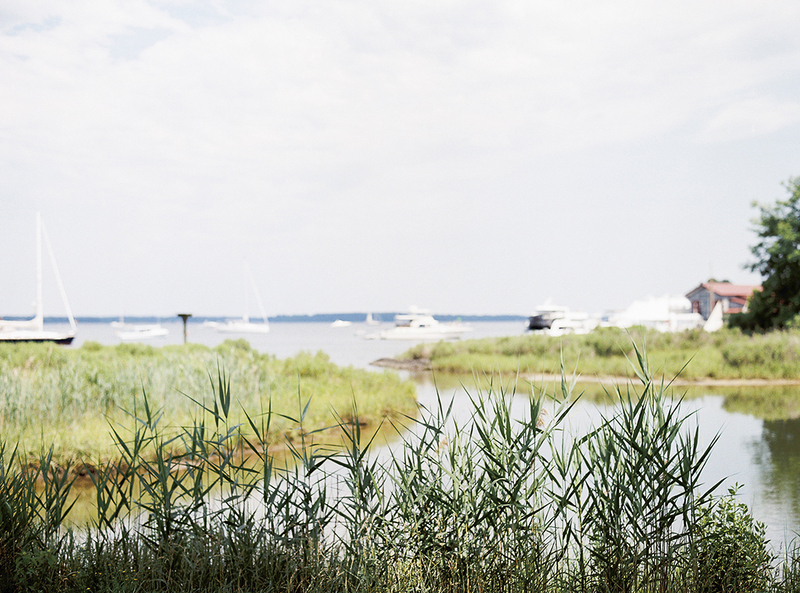 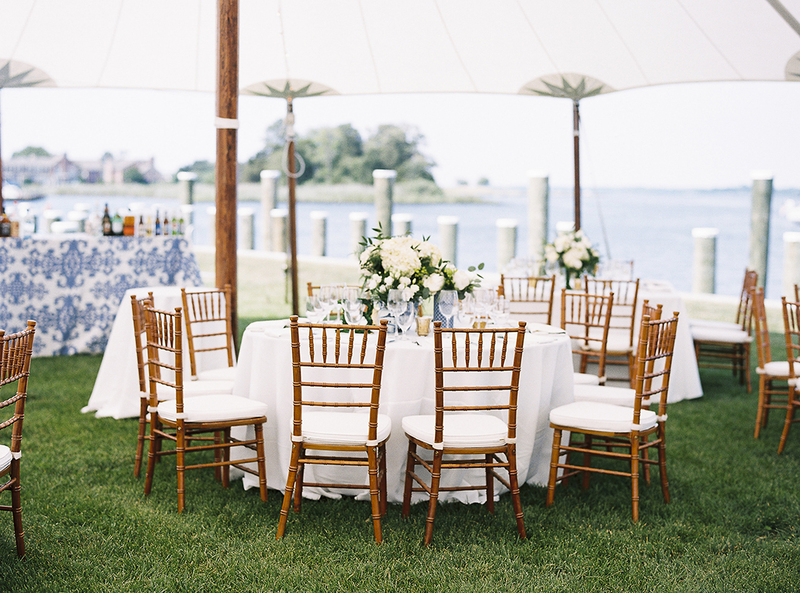 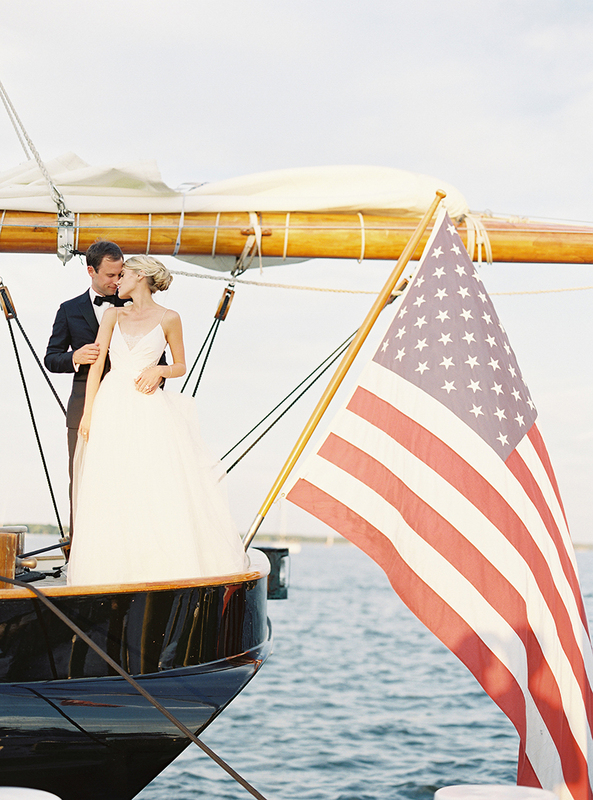 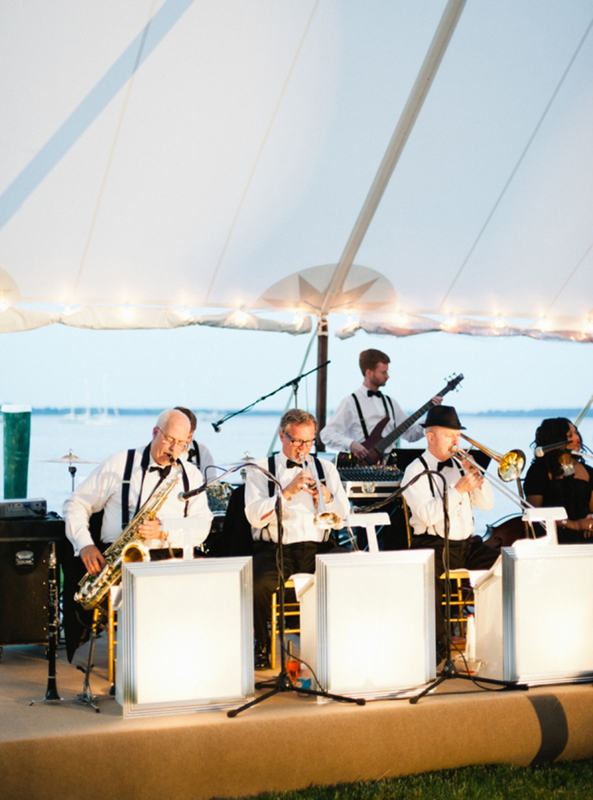 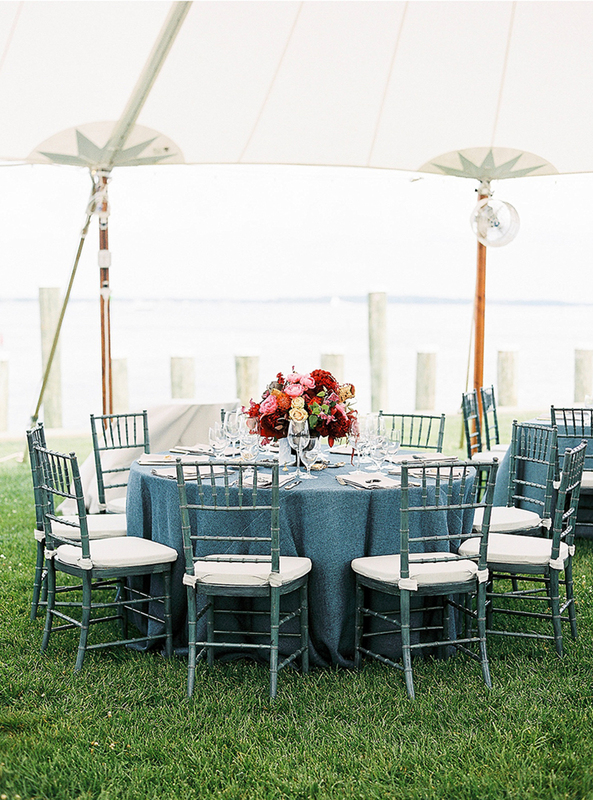 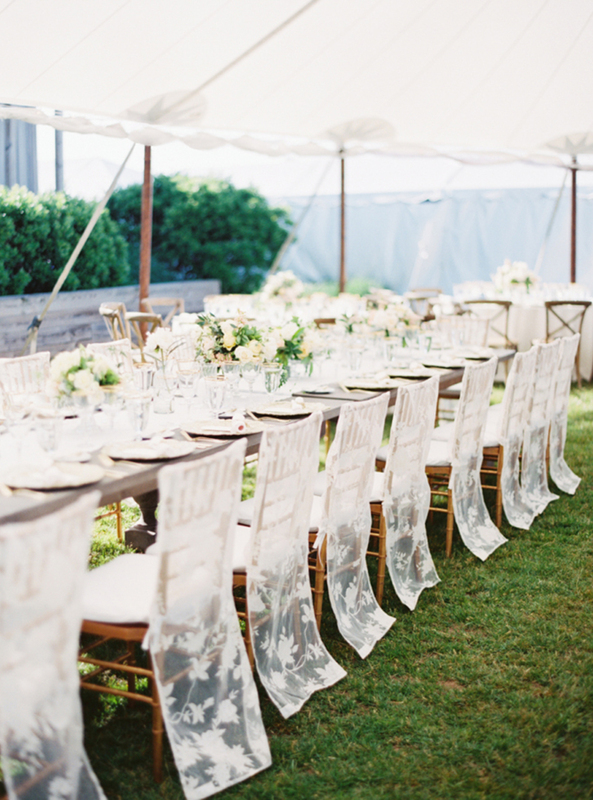 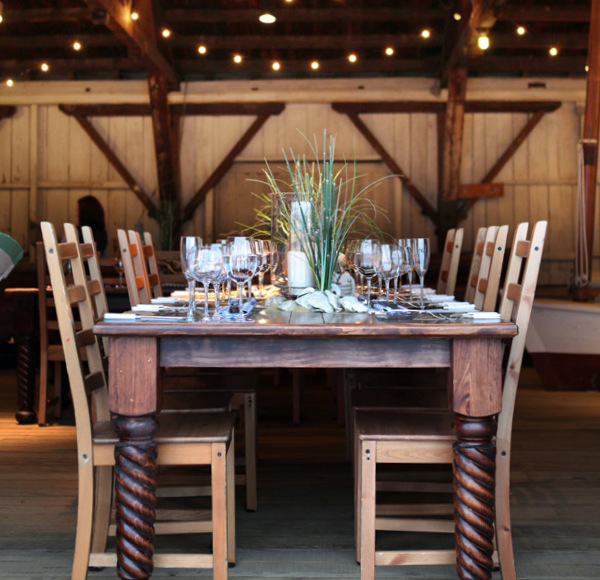 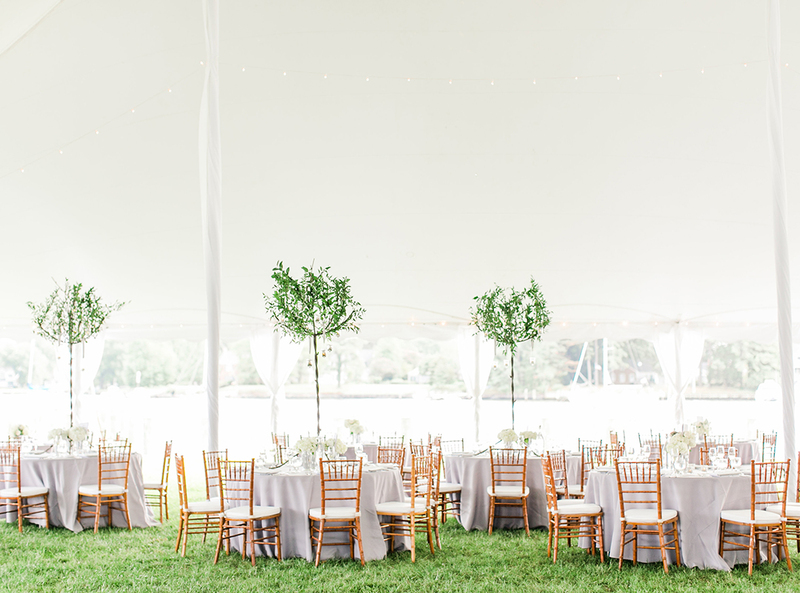 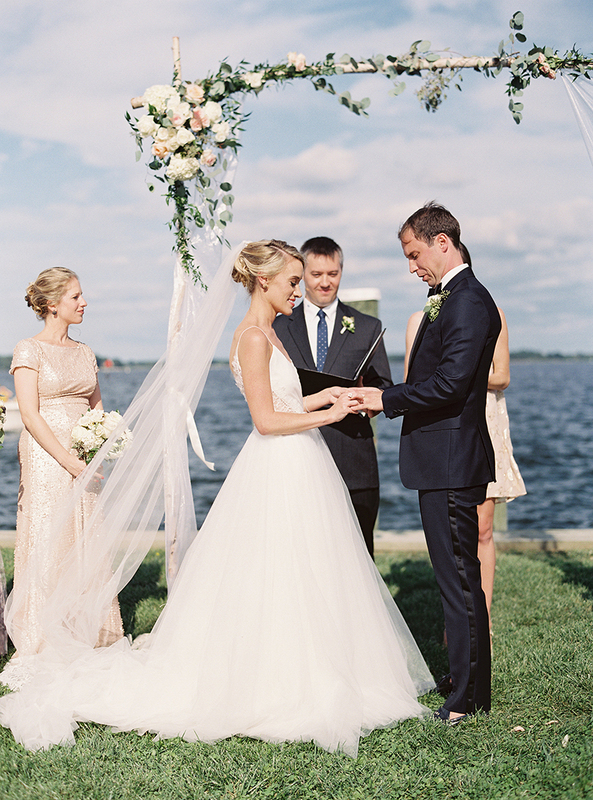 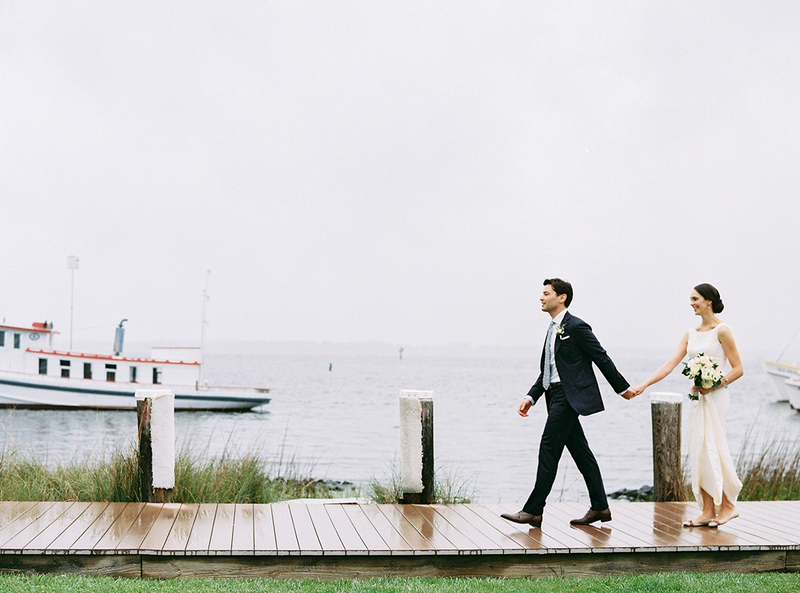 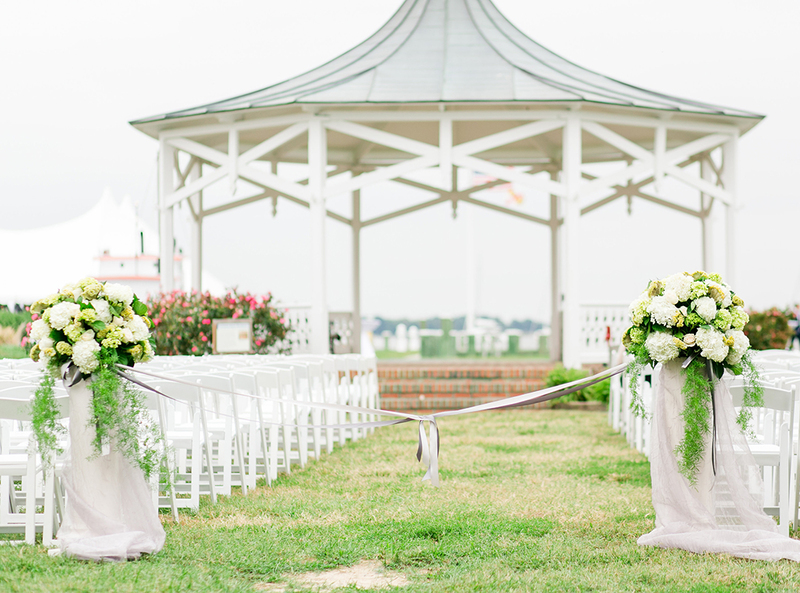 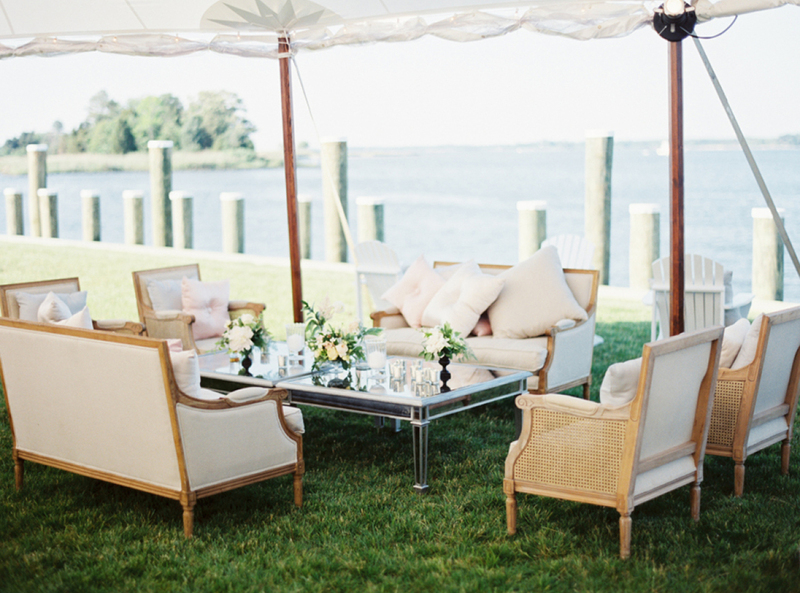 “CBMM was the PERFECT location for our September 2014 wedding ceremony and reception. 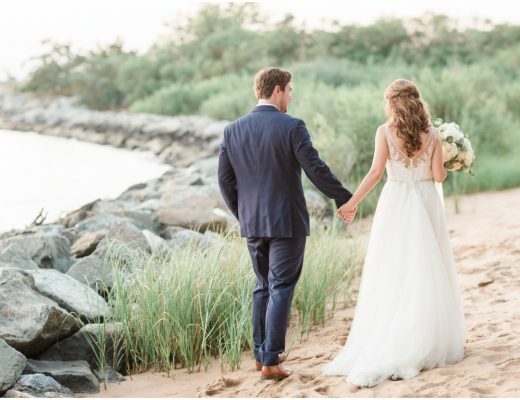 I have been coming to CBMM since I was a just a little girl, so it meant so much to have our wedding there. 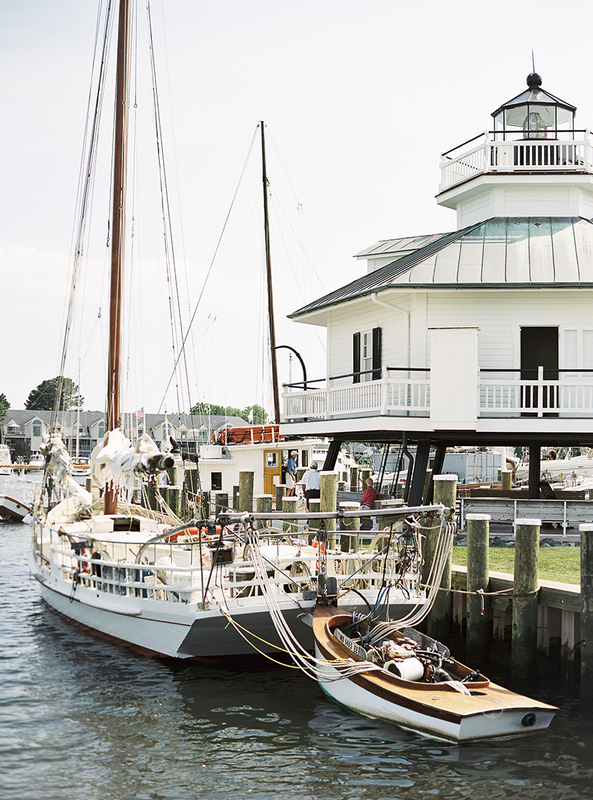 The campus is absolutely gorgeous with the Hooper Strait Lighthouse, numerous boats docked, the bandstand and bell tower and the At Play on the Bay Building. 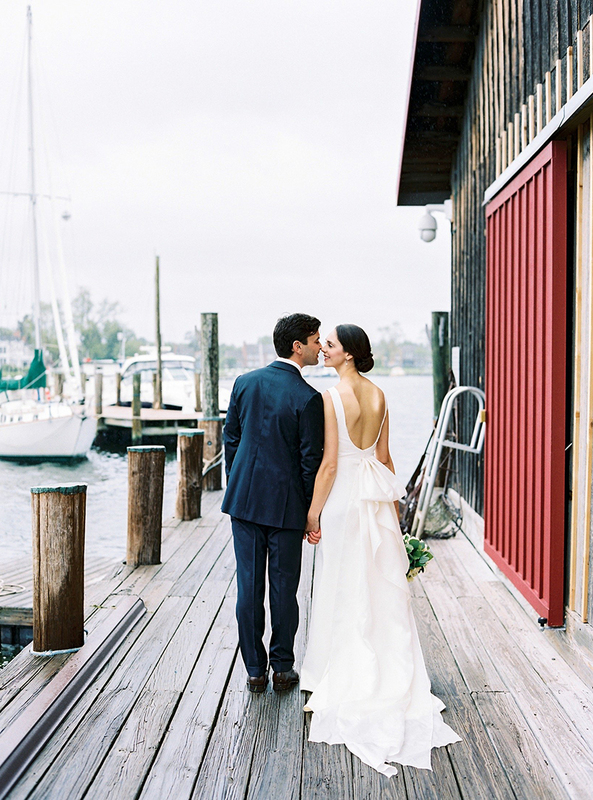 It also has a fabulous rain option, in the Small Boat Shed (although we did not have to use it!!). 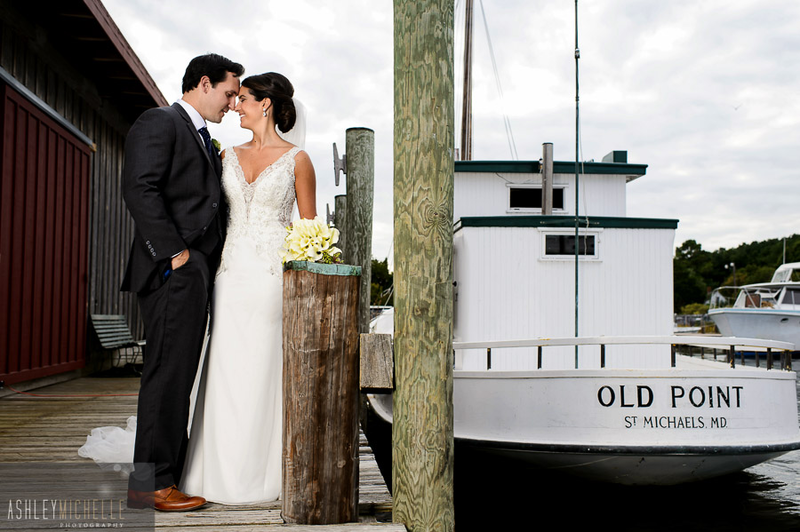 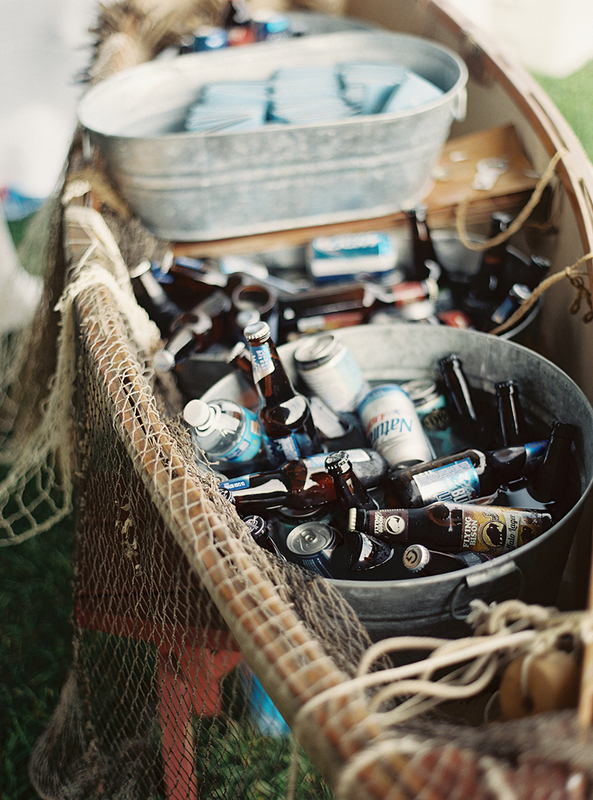 The venue has a lovely rustic nautical feel and cannot be beat in terms of location in St. Michaels. 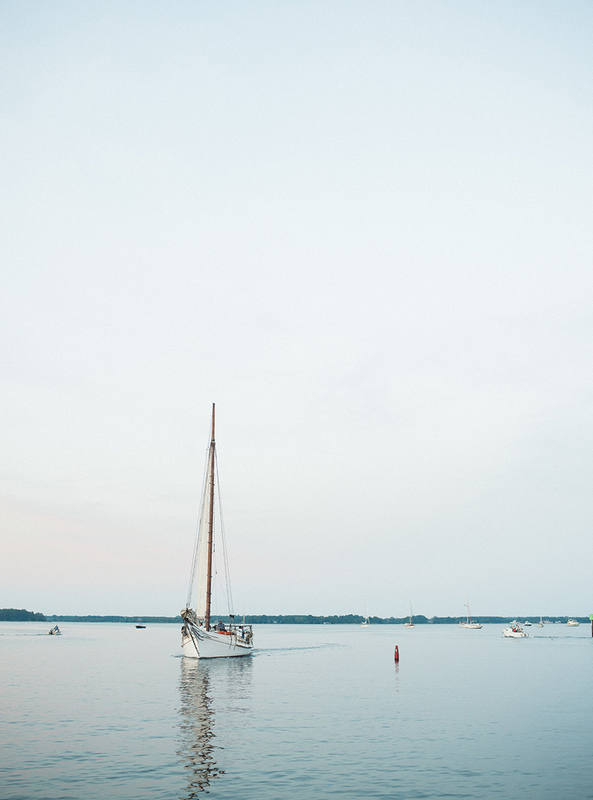 We were able to host most of our guests at local hotels so everyone was able to walk onto campus and no transportation was needed.